To ensure delivery of services to victims, interministerial coordination was needed. To that end, see the services provided at the Boreal Centre. Police and social workers from the Department of Social Development conduct investigative interviews with the children at the Boreal Centre offices. The purpose of these interviews is to gather as faithful an account of the sexual assault as possible, without suggesting answers or influencing the child’s memory. The room is equipped with specialized equipment to record video and audio of the investigative interview. 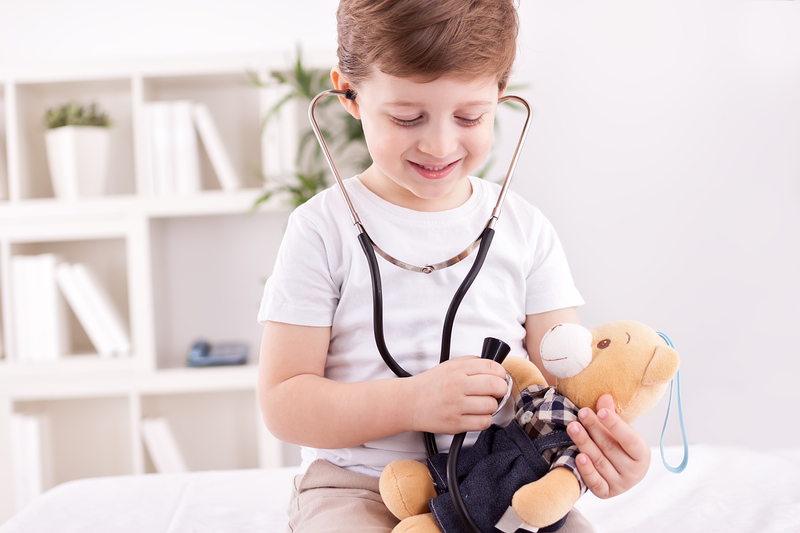 The medicolegal service involves a complete physical examination of the child. Conducted at the Boreal Centre, this service completes the steps already taken by social workers or investigators. During the medical visit, a comprehensive health assessment of the child is performed. Special attention is paid to the physical and developmental aspects that can present following a sexual assault or suspected physical abuse and neglect, as well as to the concerns of the parents and child. The room reserved for medical staff is equipped with everything needed to conduct a complete medicolegal examination, as well as to collect physical proof, all adapted to the young child’s situation. The support centre collaborates with its partners from the social justice field. 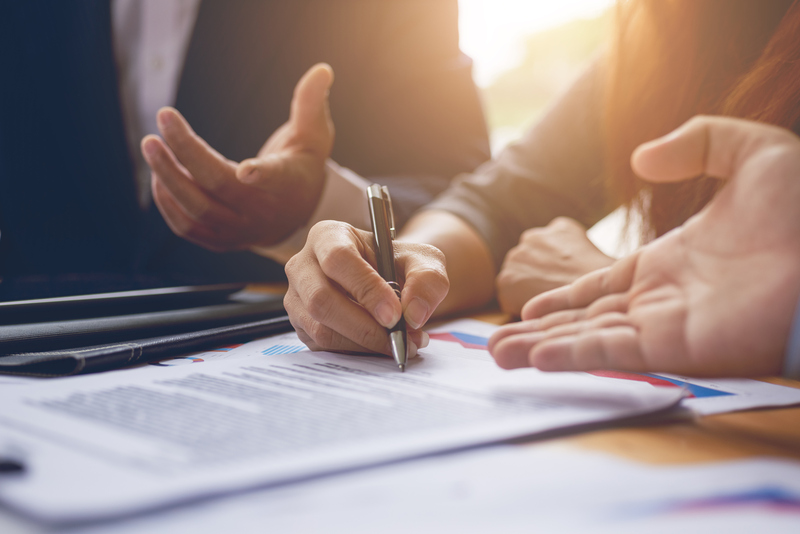 This collaboration ensures that the Centre’s clients are supported throughout the legal process and steps that follow the reporting of a sexual assault on a child. 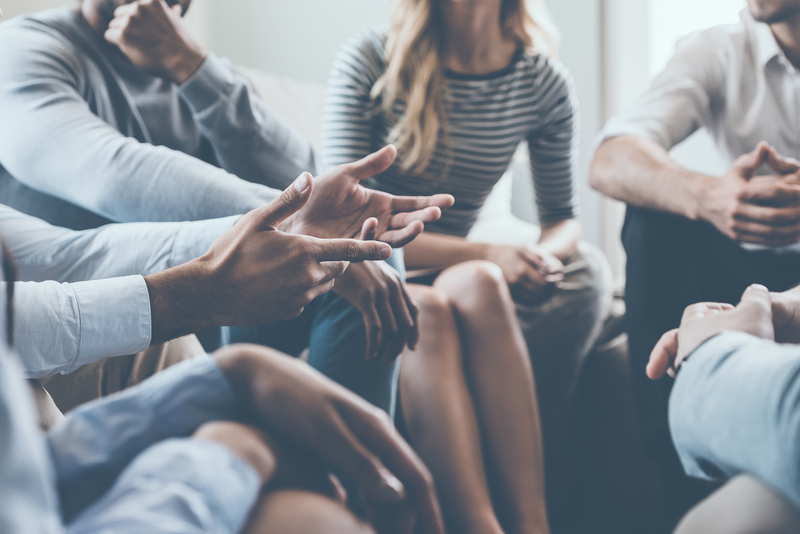 The Victim Services Department directs recipients to post-traumatic and short-term counselling services, compensation, preparation for the court appearance and support during court proceedings. The Victim Services Department can offer aid as the file progresses through criminal court. The parent support service is an adapted program to support the non-offending parent or guardian of the child victim of sexual assault. The program consists of an assessment of the psychological profile of the parent or guardian escorting the child, the history of victimization and a treatment plan. Assistance and support are provided throughout the social, legal and medical processes following the report of the sexual assault.  The Boreal Centre’s mandate is to advance knowledge and practices among professionals regarding the issue of child and teen victims of sexual assault. To ensure and continually improve the quality of services, the Boreal Centre offers various awareness-building and training programs to partners and communities. 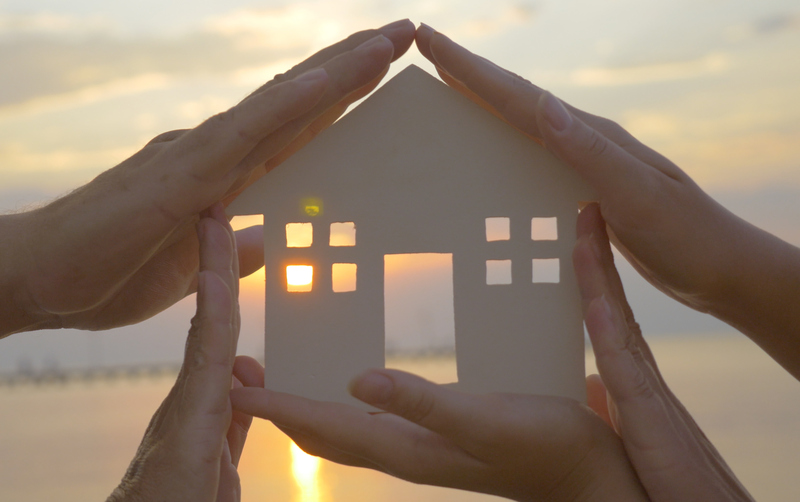 Ensuring quality services and increasing the number of qualified resources are both of paramount importance. The Boreal Centre offers a safe and comfortable environment for interviews conducted by criminal justice professionals. In an effort to lessen the trauma caused by contact with the criminal justice system, the Centre also reduces the number of interviews and questions to which the child is subjected and provides information and training to professionals on exemplary practices.